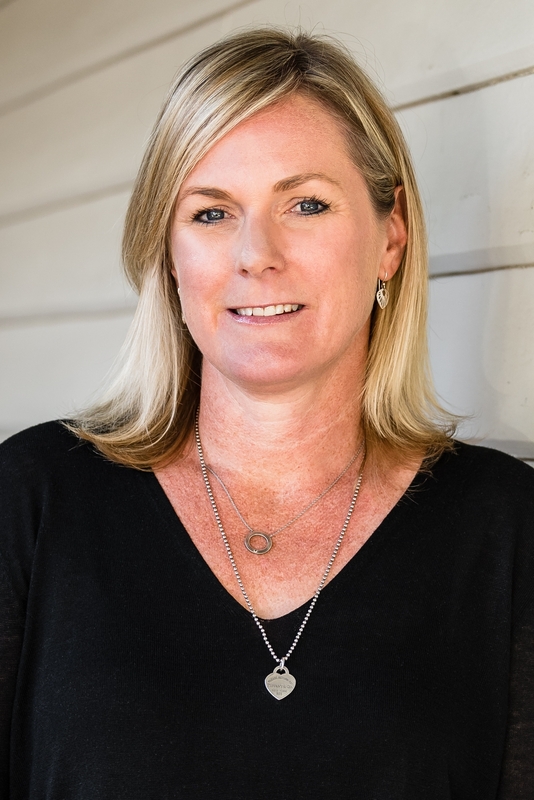 An East Fremantle local, Cher always had a passion for the property industry which saw her change career direction after a long stint in print advertising, bringing with her exceptional organisational and communication skills. With an insatiable appetite for learning, Cher has proved her diversity by working across administration, accounts/payroll and property management, therefore proving to be a great team player who is always ready and willing to help out where ever needed. Cher’s work ethic is exemplary, with the determination and positive attitude you’d expect of a top athlete, she continually takes extreme pride in everything she undertakes, completing all tasks to the highest of standards. Cher enjoys family time with her husband and three young children, as well as keeping fit, and maintaining an active social life – appreciating a great wine or two!